Introducing our Musical Theatre Class! We are very pleased to be finally offering a Musical Theatre class for all Freedom Students whether you are having group or private lessons. 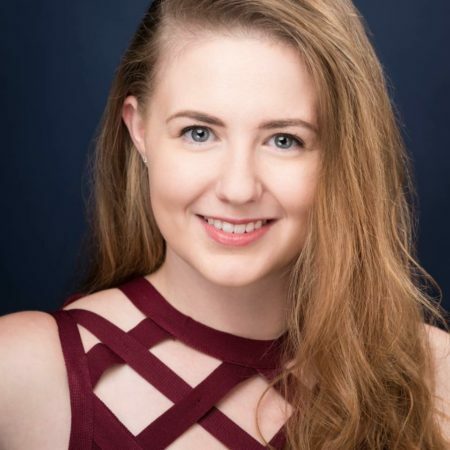 This class will be run by our very experienced and very knowledgeable, Hayley Noy who has completed a Bachelor of Musical Theatre at Federation University and is currently performing professionally in various local Musical Theatre productions. To learn and build upon the skill set required to successfully sing and perform in a Musical Theatre Production. Audition preparation. Including repertoire selection, audition skills and mock audition practice. Auditions, casting, learning and preparation of an excerpt from a Musical Theatre production to be performed at our Mid Year Concert and Christmas Soirée. The first semester’s performance will soon be announced. A heap of fun, camaraderie, team work, problem solving and friendship! 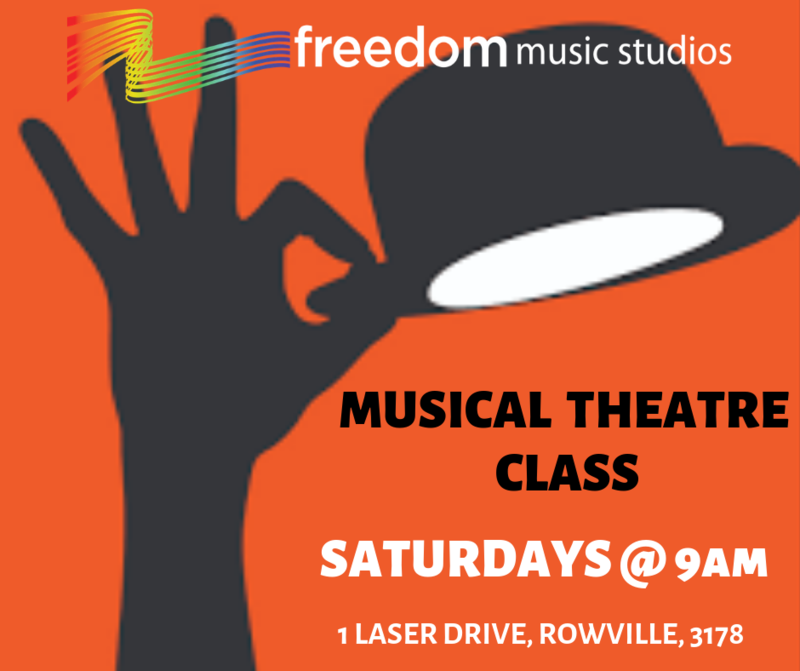 Where: Freedom First Notes Academy, 1 Laser Drive, Rowville. Investment: $15 (+GST) per class for current students and $20(+GST) per class for students not currently having voice lessons. Students must commit to at least a full school term. Preferably an entire semester, as performances will be held in the middle and at the end of the year. CALL OR TEXT 0417 307 598 to book your place! Originally from Melbourne, Music Theatre 2017 Graduate (Federation University), Hayley began performing at the age of 6 and never looked back. Throughout her childhood she was fortunate enough to work with professionals such as Neil Gladwin, Trevor Jones and Kelly Abbey. Hayley was a lead soloist performing Home (The Wiz) at Hisense Arena, aired on channel 7. Some of her many credits include Showtrain: A New Australian Musical (Chongy), Bye Bye Birdie (Mae Peterson), RENT (Dance Captain) and Sweeney Todd (Ensemble), Hairspray (Tracy Turnblad) as well as performing her self devised Cabaret ‘Material Girl’, at the Ballarat Cabaret Festival. Since finishing University she has worked with Playhouse Pantomimes on Cinderella (Step Mother/Fairy Godmother) and currently a part of Sitzprobe, an UMMTA sponsered event.